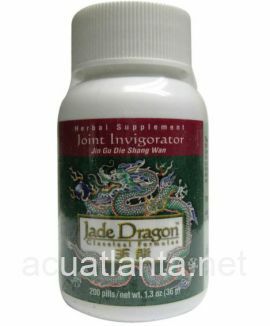 Astragalus 10+, also known as Huang Qi Da Bu Pian, tonifies Qi and nourishes blood and essence. 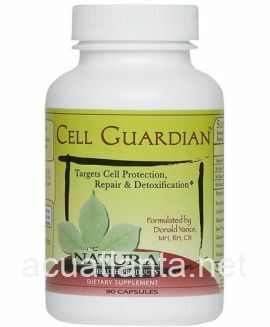 Astragalus 10+ is recommended for people with frequent infection and general weakness. 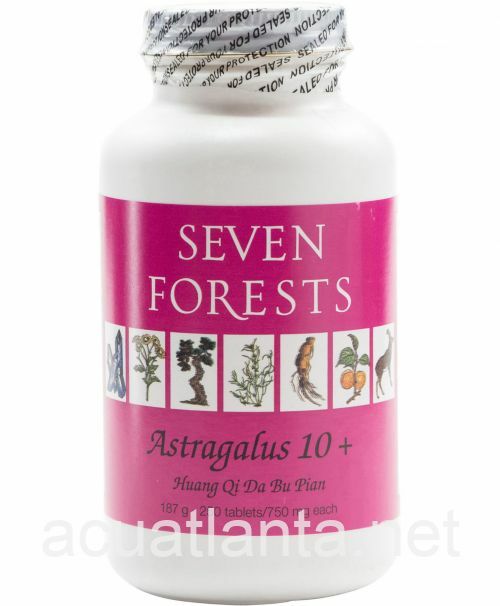 Astragalus 10+ by Seven Forests is a tonic formula that has the principal aim supporting normal immune system functions, though it can be used as a general tonic for qi, blood, and essence. Deficiencies of the immune function may be caused by infectious agents and by various stresses (eg environmental exposure to extremes of temperature, emotional disturbance, irregular habits of sleep, exercise and eating). the particular herbs selected for this formula are ones that have been demonstrated by modern research to support normal immune functions. Astragalus 10+ should be taken in substantial amounts (often 5 or more count at a time) for the initial therapy. 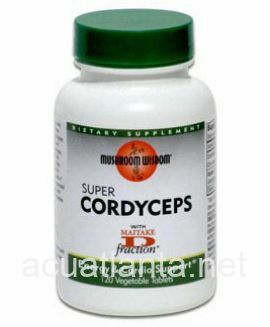 Astragalus 10+ product is available only from licensed healthcare professionals. 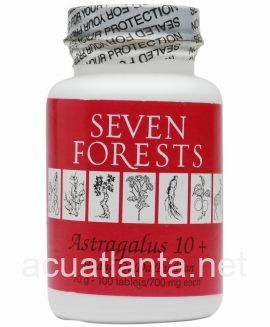 Buy Astragalus 10+ Online here at AcuAtlanta.net or our clinic. This was recommended to me because of a general run down feeling and getting colds more frequently than I should. Since taking this, I have felt better and gotten fewer colds so I will continue to take this, especially during the fall, winter months. Seven Forests is a very good, reputable company. This stuff is great. I use it for inflammation. Years ago, after my dad's death, I kept getting upper respiratory infections. I have a holistic vet who uses some people supplements for dogs. After I sent my husband, bearing a note, to the vet with a sick dog, she asked where I was. 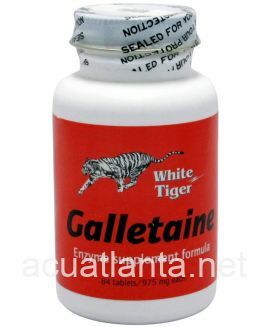 Upon being told that I was sick AGAIN, she gave him a bottle of Astragalus 10+ for me to take. It took me another month of sickness and antibiotics, then more sickness once I was off the antibiotics until I finally took them. It was amazing...within a week, I was feeling better and have to say that I rarely get ill now. 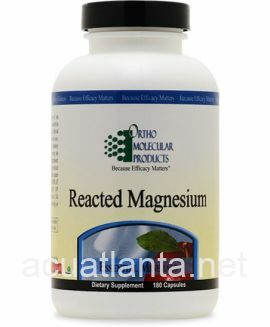 I take them daily...I live a stressful life at times and it can take its toll on your immune system. 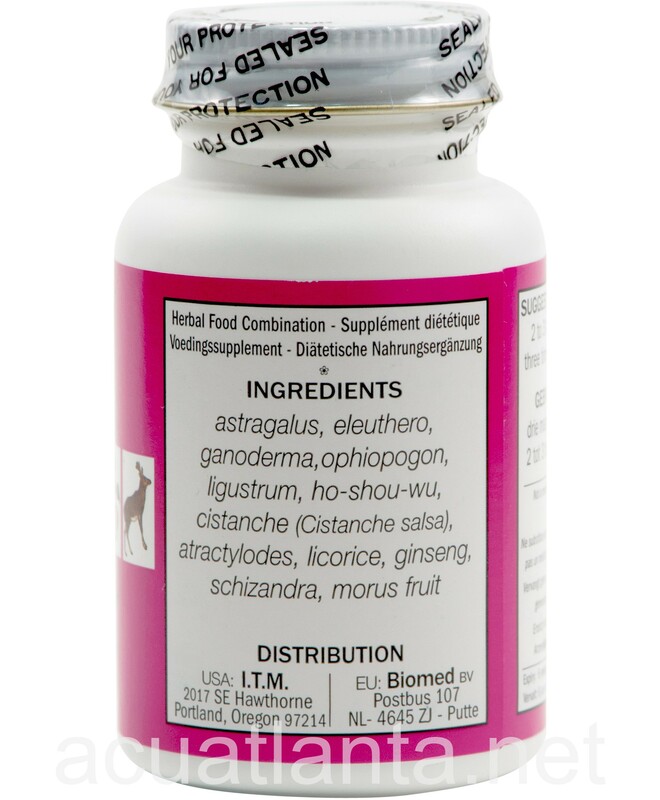 The holistic vet prescribed Astragalus 10+ for our 2 dogs to support their immune system. They\'ve been taking it twice a day for more than a year and have been living a very good quality of life. Astragalus 10+ is an integral part of their treatment so we will continue to purchase it for as long as it is needed. 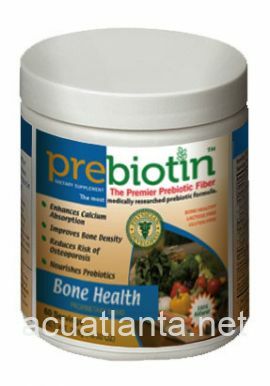 I have been using this bottle for regaining my strength and particularly improving my immune system. The process is slow but I feel stronger every day. 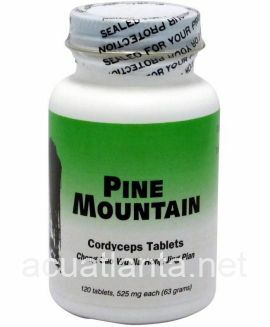 I take 3 pills a day 2 x, morning and evening. 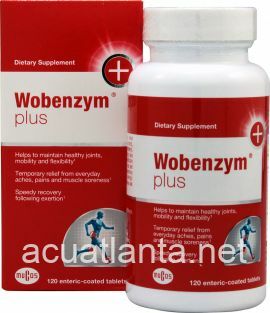 Great product, helped my immune system, and now have more energy. 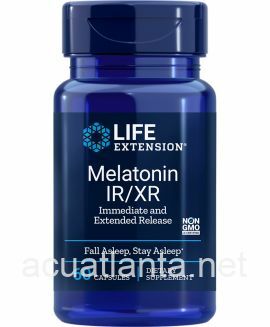 I have had my Dane-Lab on this formula for severe skin allergies and have had great results these past one year. He has been on Prednisone only once for a 3 day period, instead of frequent week treatments, his quality of life has much improved, not to mention mine. I recently ordered this product as it was recommended in a Natural Animal Healing book written by a holistic veterinarian to assist with a dermatological issue my dogs were having. I have been giving each of them 3 tablets twice a day with their meals in conjunction with a similar amount of Viola 12. These products do seem to have reduced their skin inflammation while the conventional medication to treat what turned out to be mange, works on the underlying problem. 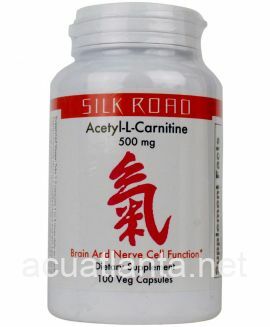 Customer who purchased Astragalus 10+ 250 tablets online also bought the following products which may be of interest to you.